The world's in motion. And it's moving faster all the time. Long-distance traffic and public transport are exactly where traffic volumes will increase rapidly in the years ahead. This will require reliable railways – from ICE trains to suburban railways. However, material defects and production waste combined with extreme cost pressures mean that railway operators face not just financial disadvantages. The consequences of quality faults can be far more serious: Cancellations, delays,brakedowns. Make use of our expertise in the installation and maintenance of railway-specific technology. Leading mobility service providers have already improved their workshop processes with us. Whether it's a carriage or an entire train, whether it's a test stand for air brake racks or wheelsets – we offer you more than just testing technology! 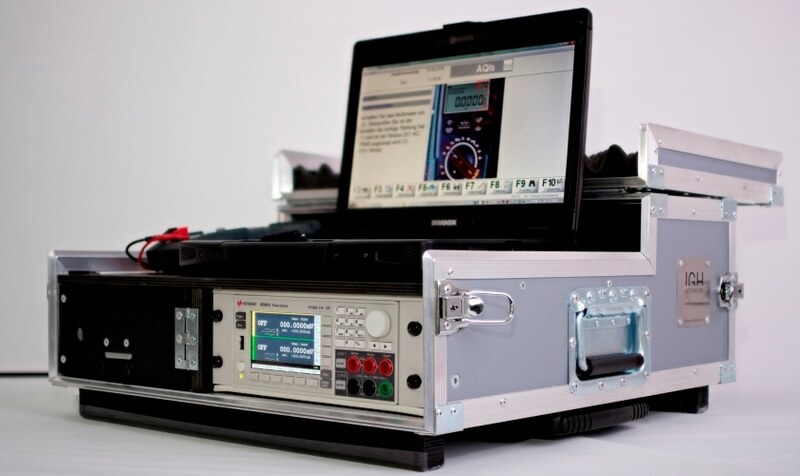 Compact, portable and time-saving – the absorption circuit testing unit PA-SK116. Specially developed for rail vehicle industry workshops. 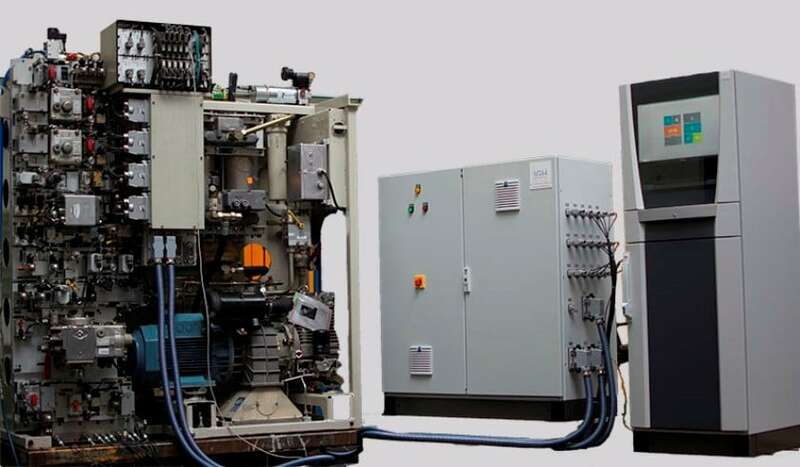 Function value and fault situation tests are performed on air brake racks with the universal test stand developed by IGH Automation.